Fantastic find in Fairway Village! NO FLOODING FROM HARVEY... This darling patio home has updated paint, a Nest thermostat, classic Satillo tile floors, updated kitchen appliances and granite counters, private courtyard & freshly landscaped yard. 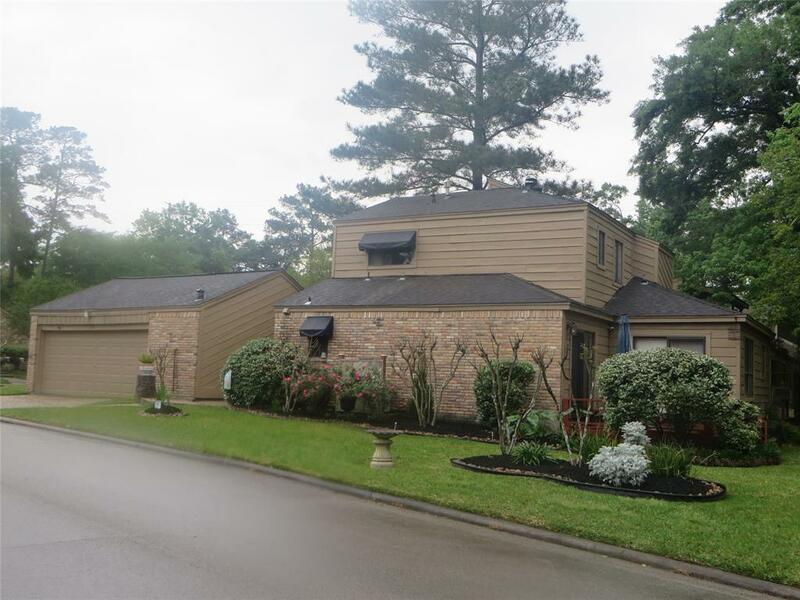 Remodeled Master Suite & Master Bath is downstairs w/adjoining laundry. 2 more bedrooms up w/updated carpet. Living room w/tall vaulted ceiling, stone fireplace, skylight and a super-private courtyard patio with new fence! Mowing, trash pickup & mosquito spraying included in HOA fees! 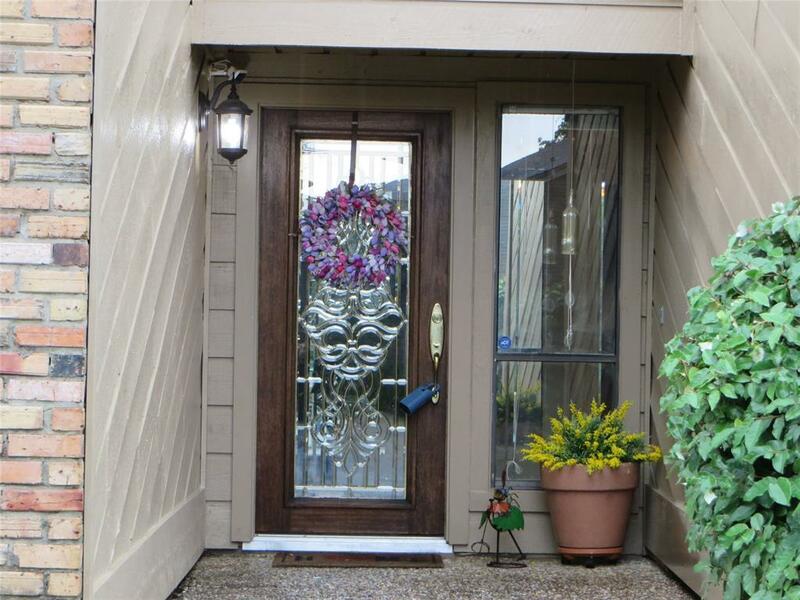 Enjoy a fabulous low maintenance lifestyle here! 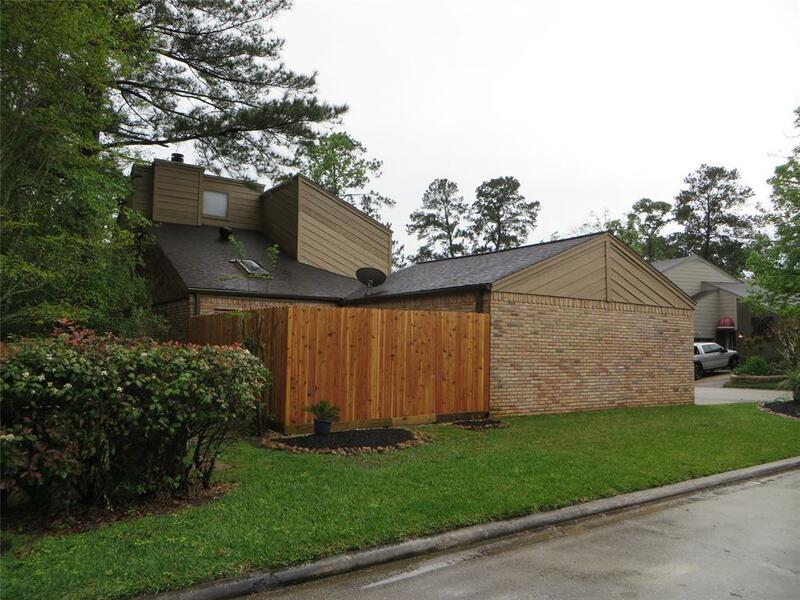 Great location between Conroe and The Woodlands w/ez I-45 access. 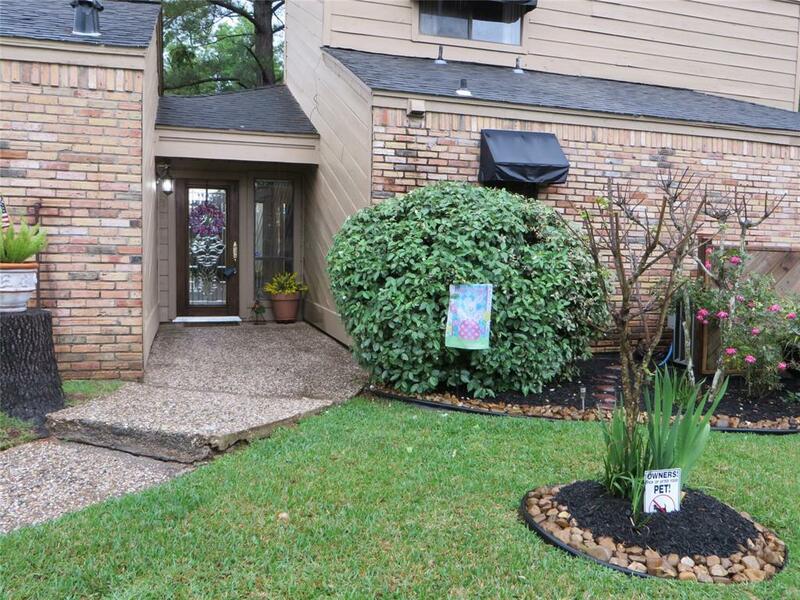 Motivated seller - Call today for a showing 713-819-9661.